Barrington has experience working with a full range of building styles, including Tudor, Georgian, Regency and Victorian through to modern properties. Our in-house painting, rendering, carpentry and joinery services minimises delays and makes the whole process more efficient. We also offer exterior maintenance plans to ensure good upkeep. From arranging scaffolding to meticulously preparing surfaces, undertaking necessary repairs and painting the exterior walls, decorative elements and windows of your property, Barrington provides the complete service. 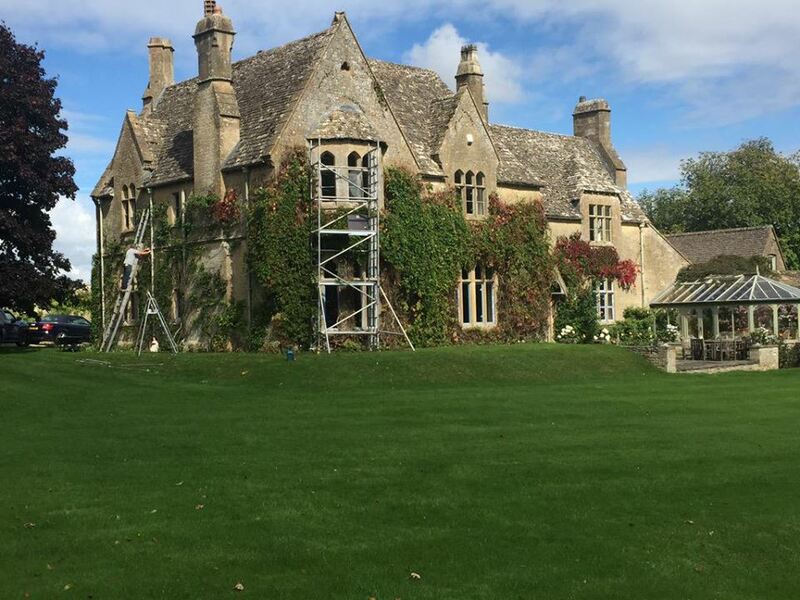 With period properties in particular, external rendering often needs to be repaired and sometimes replaced before painting can be undertaken. 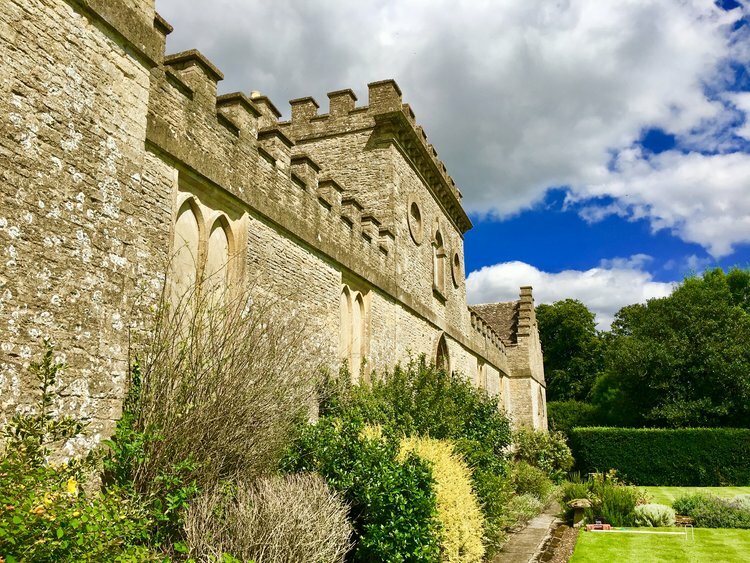 Barrington has experience working with a range of render finishes - including traditional lime which is favoured for its flexibility and breathability. 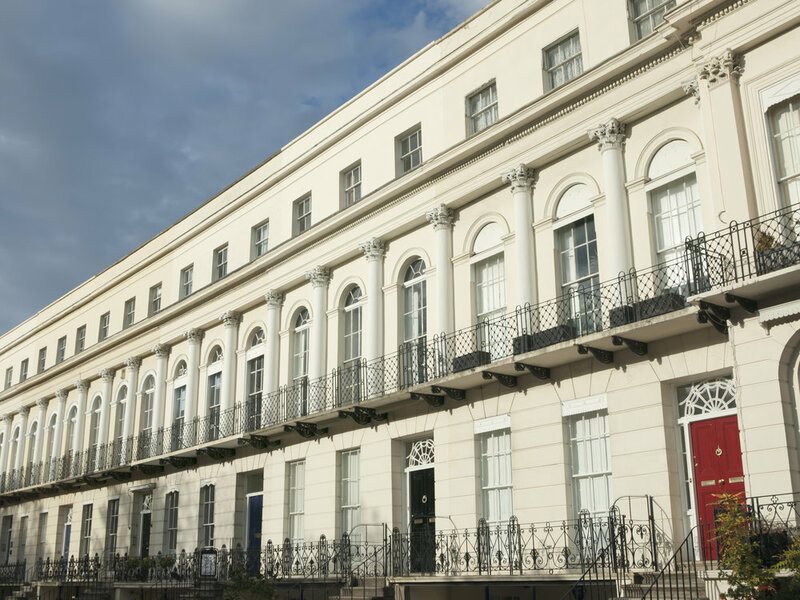 We can repair and replace everything from full sash windows to rotten sills, beading and glass, to fascias and soffits. From small repairs to complete exterior overhauls, the Barrington team are here to help.